The Sterling Evolution Duetto DRY 8.4mm is a lightweight multi-use double climbing rope that’s ideal for long multi-pitch climbs, ice climbing and trad climbing. The Sterling Evolution Duetto Dry is equipped Sterling’s DRY sheath and core treatment, meaning it’s protected against the elements and is easy to handle, especially thanks to the skinny but not too skinny 8.4mm diameter. 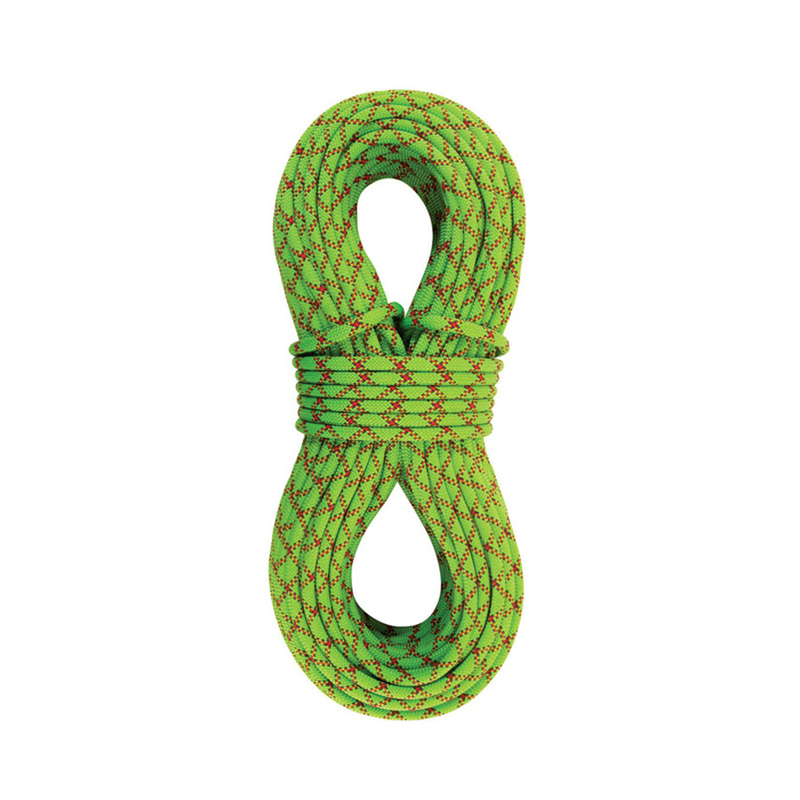 Featuring a highly twistable sheath and a unique core construction, this go-to rope is smooth and durable, which reduces drag on the rock and your gear.